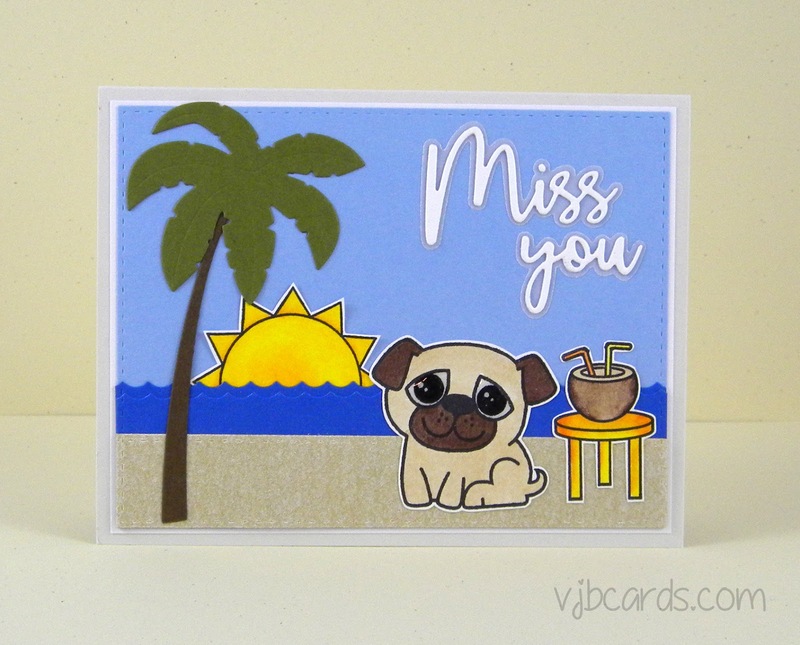 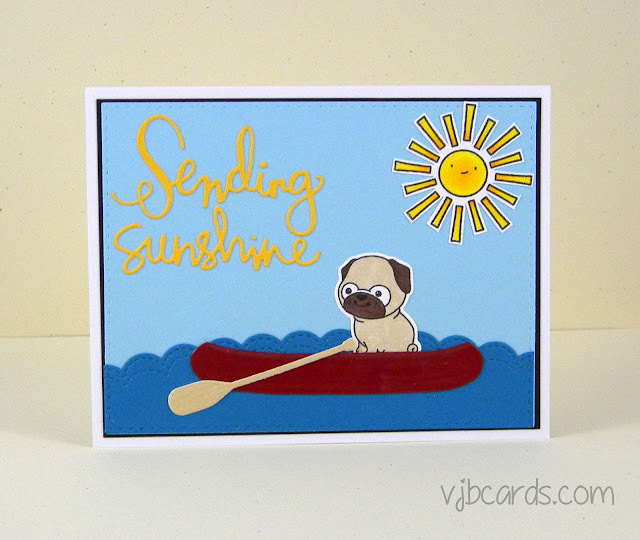 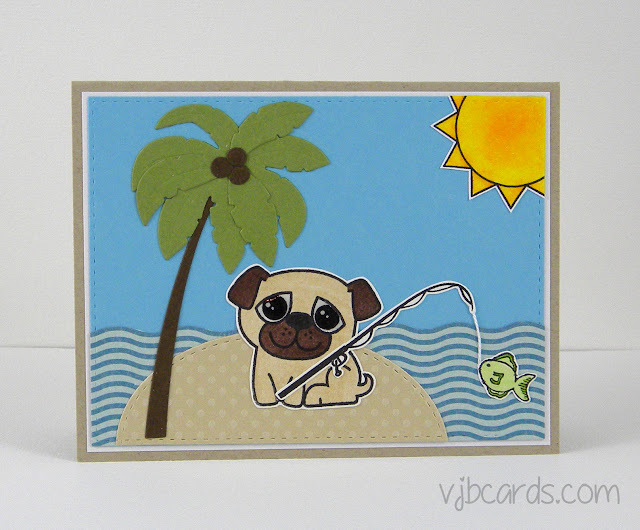 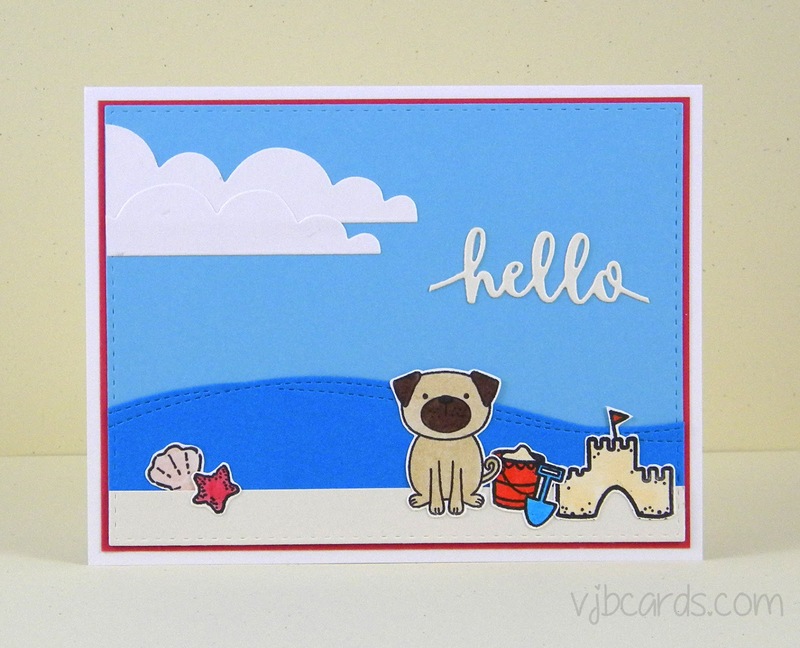 I've been very busy creating lots and lots of new cards for Pug Rescue of Florida's fundraiser, Pugsgiving. I wanted to create some "tropical pug" themed cards. Here's a few pics of them. 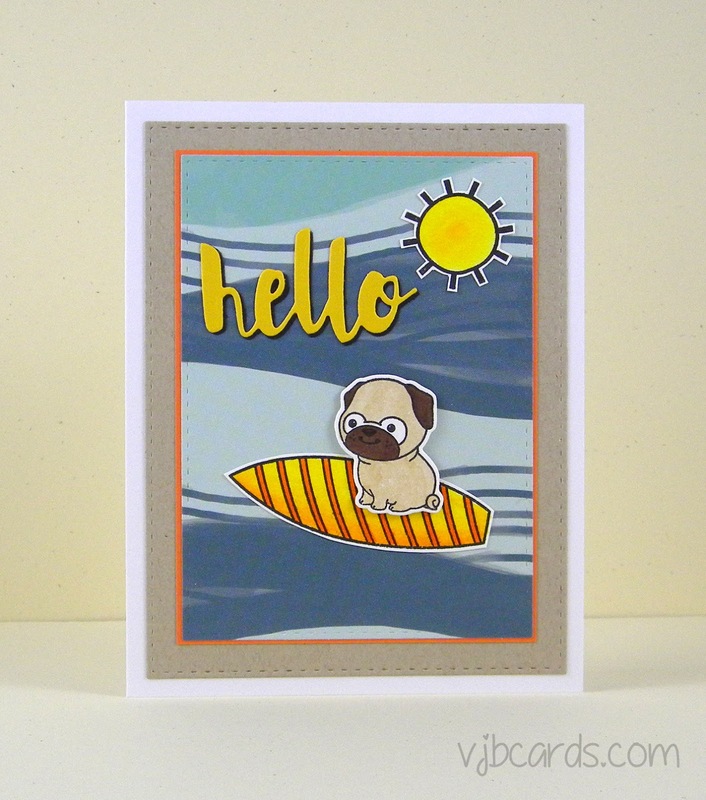 That pug with the sunglasses - it just makes me smile.